isn't dragging their feet. . .
have been posted on the Skijor USA website. we spelled out Member Race Benefits in our by-laws. Associate Races also gain significant advantages! We encourage both races who have already committed and those that are in the process of finalizing their plans for 2019 to take a look! and votes on some outstanding issues. Northwest, the Southwest and the Midwest. Our Championship Finals is also still to be announced. we will share these races with the community. is continuing to strengthen with input from top marketing executives. We will not be releasing this to the public, but will keep you all informed as to our progress in obtaining Regional and National Sponsors. pictured above which was made by Tiffany & Company in Italy. 2019 Championship Final will be held based on Regional Qualifiers! to describe our SJUSA skijoring events. We hope that the community with be open-minded to this term. and it also connotes racing events such as ski cross and motocross. We also thought it appropriate since. . .
the unparalleled work of an iconic American jeweler. 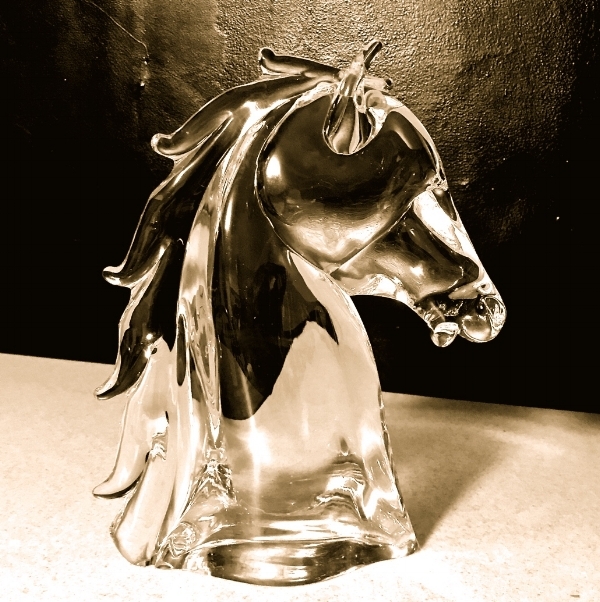 Here is a brief history of trophies created by Tiffany & Company! The great legacy began in 1860 with a horse racing trophy and expanded to include the oldest of the Triple Crown events, the Belmont Stakes. Then in 1888, Tiffany & Co was commissioned to create the first world championship baseball trophy which led to the World Series Trophy. In 1909, Tiffany's created the auto-racing trophy awarded to the driver of the Indianapolis 500. Today Tiffany's furnishes the NASCAR trophy. In 1959, Tiffany's entered the world of college football and then came to create the famous Vince Lombardi Super Bowl Trophy in 1967. In 1978, Tiffany's created a trophy for basketball's NBA Championship. In 1984, Tiffany's created the New York Marathon Trophy. continue to grace the halls and cases of many clubs around the world.